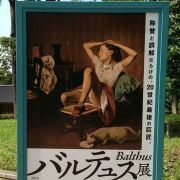 Shinro Otake,Balthus,David Hockney,Chagall,Taro Okamoto,Mitsuaki Iwago,Giacomettie,yokoo tadanori. Hello! I' m Mikie. Nice to meet you!